Cuban government workers were cleaning up debris on Tuesday morning after Hurricane Michael destroyed already-damaged buildings in the western tip of the island. 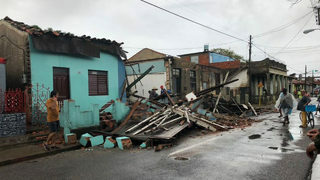 The storm's winds and heavy rainfall affected residents in Pinar del Rio where authorities evacuated about 300 people. Power had yet to be restored in some areas. The storm surge flooded areas of Coloma, a small fishing village in the southern coast of the island. Creeks and rivers were overflowing. Many fishermen had water in their homes, as they were trying to salvage what was left of their sunken boats. A woman's home collapsed. She said it was already in bad shape, and she had been trying to get local authorities to help her secure it. They finally showed up on Tuesday, but it was too late. Nearby, the strong wind uprooted a large tree. The storm inconvenienced travelers. Cuban authorities evacuated about 17,000 tourists staying at beach hotels in La Habana, Artemisa, Mayabeque and Matanzas, Granma. Cruise ships in the Western Caribbean also altered their course to avoid the storm. 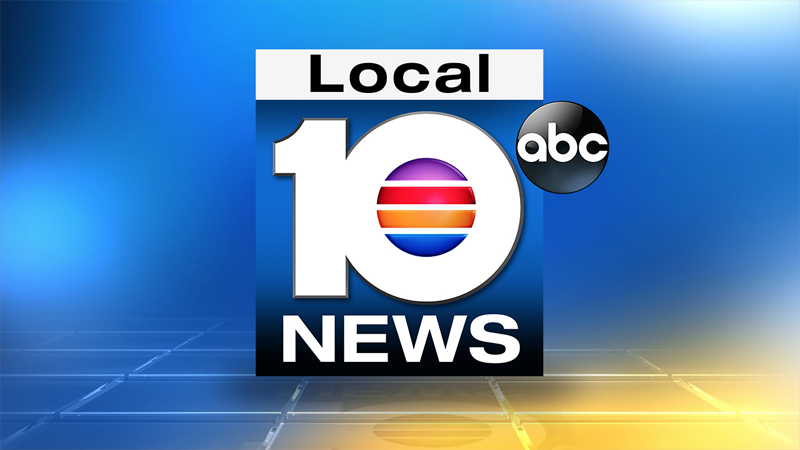 For more updates or questions, follow Local 10 News' Cuba Correspondent Hatzel Vela.